The Expo was held in the Convention Centre, Palmerston North from Thursday 16 July to Sunday 19 July. 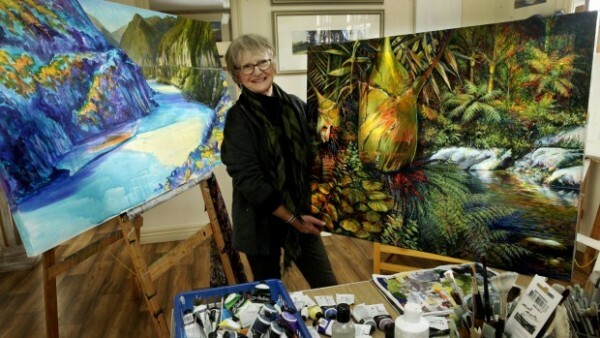 Vonnie Sterritt was awarded the title of 2015 Artist of the Year. The Earle Creativity and Development Trust supported this event.